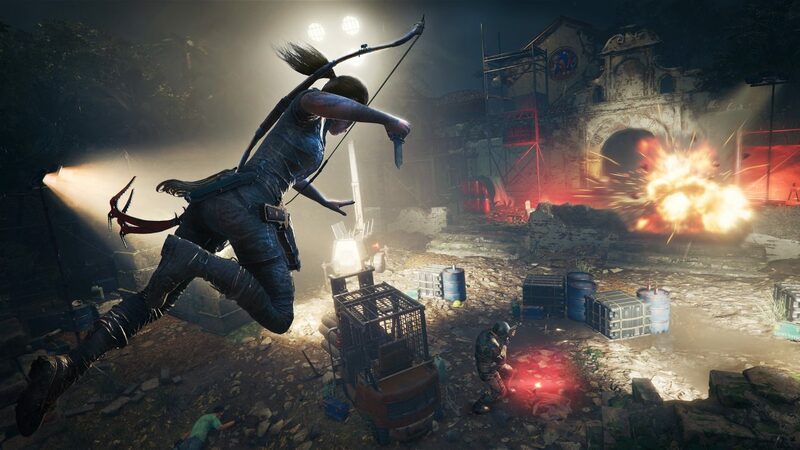 Eidos Montreal and Square Enix released a new trailer for their PC, PS4, and Xbox One title Shadow of the Tomb Raider that focuses on combat. 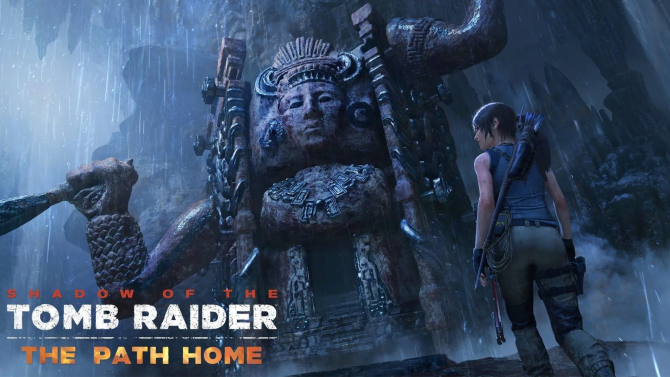 Over the past couple weeks, Eidos Montreal and Square Enix have released several gameplay trailers for Shadow of the Tomb Raider, highlighting things like the game’s world, traversal, and its tombs. 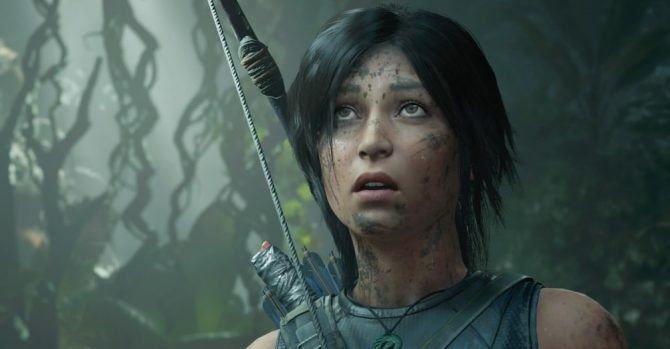 Today, its developers put out another trailer that focuses on Shadow of the Tomb Raider’s visceral combat. 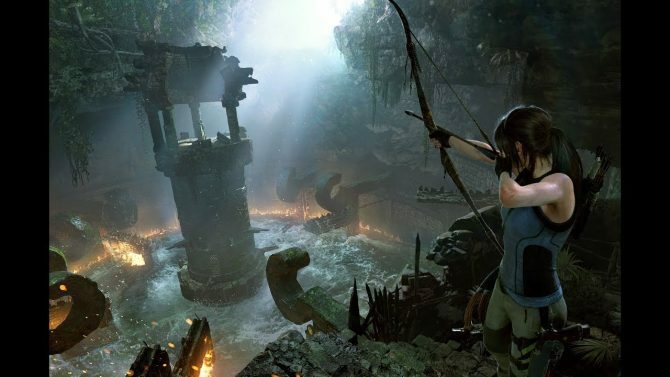 The trailer is somewhat stealth focused as well because it does a good job showing how Lara Croft can camouflage herself to blend into the environment. Her attacks are made to be quick, but are quite brutal to watch. The developers want players to be able to pounce on an enemy, kill him, then quickly recede back into the environment. Lara also has the abiltiy to perch in trees, which she can wait for an enemy to come within range, or mess with them from afar. Shadow of the Tomb Raider has officially gone gold, so the combat showcased in this trailer is what players will be getting in the full game. You can check out the combat heavy gameplay trailer below. Shadow of the Tomb Raider is poised to release for PC, PS4, and Xbox One on September 14, and can be pre-ordered on Amazon. DualShockers had the chance to try the game out at E3, so you can see our thoughts on that as well.